Paris, (UrduPoint / Pakistan Point News - APP - 16th Apr, 2019 ) :After stumbling as they reached for the French title not once but twice, runaway Ligue 1 leaders Paris Saint-Germain can clinch the trophy by beating Nantes on Wednesday despite an overcrowded sickbay. Despite two consecutive defeats the defending champions are 17 points clear of second placed Lille and can still wrap up the title with six league games to spare. But PSG are reinforcing a reputation for choking. They went out of the Champions League with a horror show against Manchester United, then missed their first chance to wrap up Ligue 1 when they drew at home to Strasbourg before Sunday's thumping 5-1 defeat at Lille. In their defence, the Qatari backed club can point at an astonishingly crowded sickbay, a problem exacerbated by the suspension of Juan Bernat. "We'll be playing without Marquinos, Neymar, (Edinson) Cavani, (Marco) Verrati, Bernat, (Thiago) Silva, (Thomas) Meunier and by the looks of it (Angel) Di Maria too," Tuchel said. "That's not our squad for a Champions League match, it's our injury list," he said smiling. Tuchel vowed to finish the job. "We'll find a solution for tomorrow and looking at who we have we are fully capable of beating Nantes," he said. When asked if he wanted new recruits, the coach of one of the world's richest clubs said he did. "We know exactly who we need and what we are targeting and we'll be trying to sign such players" Tuchel said. Brazilian superstar Neymar may be back soon. "He's feeling really well and is in no pain, he's been training with the squad," said Tuchel. 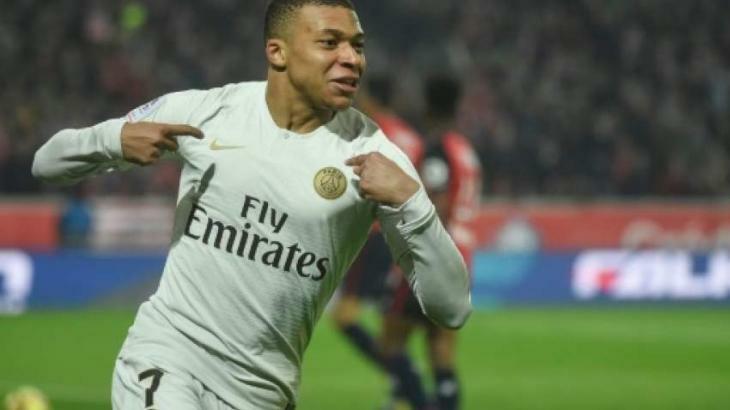 One positive for Tuchel, PSG and French football in general is the continued excellence of the prodigy Kylian Mbappe, who had two goals ruled out for offside at the weekend. The French League's top scorer and is showing maturity beyond his years during a tricky time for his club.